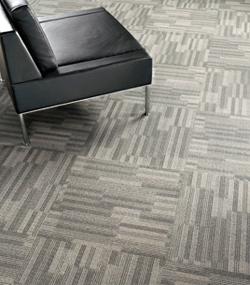 Aladdin Commercial is much more than a collection of flooring products. It is a comprehensive Mainstreet Commercial program built specifically to provide customers the right flooring solutions for any end use application. From department stores to libraries, high schools to media rooms, Aladdin Commercial’s solid portfolio of stylish products is designed to beautifully complement every setting with the perfect mix of fresh style and premium long-lasting durability. Every Aladdin Commercial product is backed by Mohawk, the Fortune 500’s largest flooring supplier and the world’s leading producer and distributor of quality flooring. Mohawk consistently delivers top performance, superior sustainability, winning value and unmatched service.